Set on approx. 930sqm with a 21.5m frontage boasting WIDE SIDE ACCESS to a big, level rear yard offering potential for a granny flat, additional workshop or extra garaging (STCA), this is perfect for a home business, IN-LAWS or extended families. Freshly painted and ready for immediate occupation with brand new carpets and a versatile floorplan offering sought after features such as a RUMPUS room, STUDY, district views from the upper level and a second bathroom, the home is neat, clean and tidy throughout. 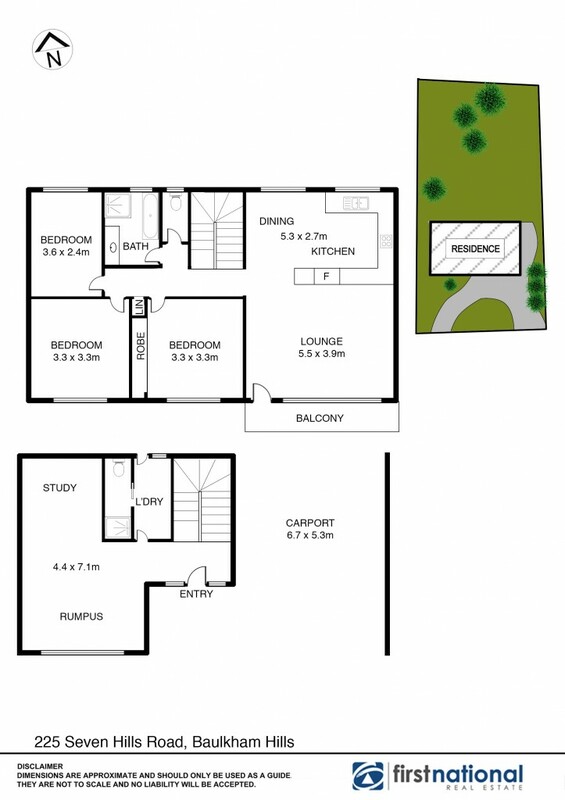 The 3 car accommodation includes a large pad perfect for the boat or caravan and access is easy as you have the rare bonus of a circular driveway . . . just drive in and drive out! Within a few minutes' walk of Matthew Pearce public school the most convenient location also has a choice of express City Buses within walking distance, is handy to major shopping centres and has the easiest of access from the M2. Inspect at the Open Home or anytime . . . We have the keys!